Did you know that Honda make generators? well they do so if your planning a camping trip this year you need to check out our range here: http://www.londonpowertools.co.uk/manufacturers/honda-8226 Innovative Honda technology makes their products safe, clean, comfortable and high performing. 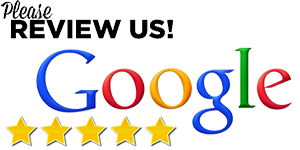 If you have a minute, we'd love to hear your feedback, please leave us a review on our Google page. 10 Days of Amazing Prices!!!!!! Merry Christmas from the team here at London Power Tools & Fixings!